Prioritize sourcing strategy by thoroughly selecting quality and standardize products and suppliers. Here are our stratigic business partner. Our vision is to be your long term business partner, dedicated to food and livestock industry, we are searching the latest research technology and state of art innovation around the world to support our business partner on sustainable growth by being key provider on collaboration of R&D, innovation technology, branding, food safety to leverage your competitive advantage and full value products for domestic and international export markets with integrity. 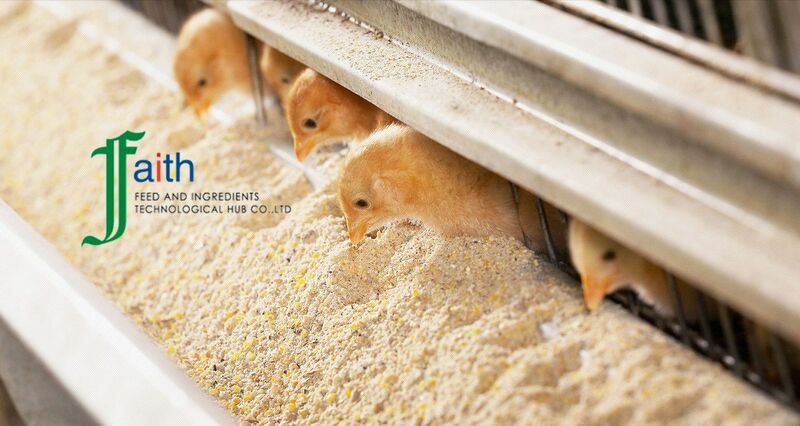 Feed and Ingredients Technological Hub Company, is established on 29 September 2008 on proposing to be a key supply chain and premium vendor of choices in food and livestock industry. Our founders have been engaged in the feed mill, standard farm and export markets for more than 25 years. With our experience of more than two decades regarding international regulations and emerging diseases management that we have been collaborating with many worldwide expertise and universities on funding R&D, is the cutting-edge of our team. Focusing on finding trusted solution for our value partners to conduct good practices on standard of production and food safety for consumers, sustainable business partner to helping the world affordable high quality of life, this is Faith commitment.